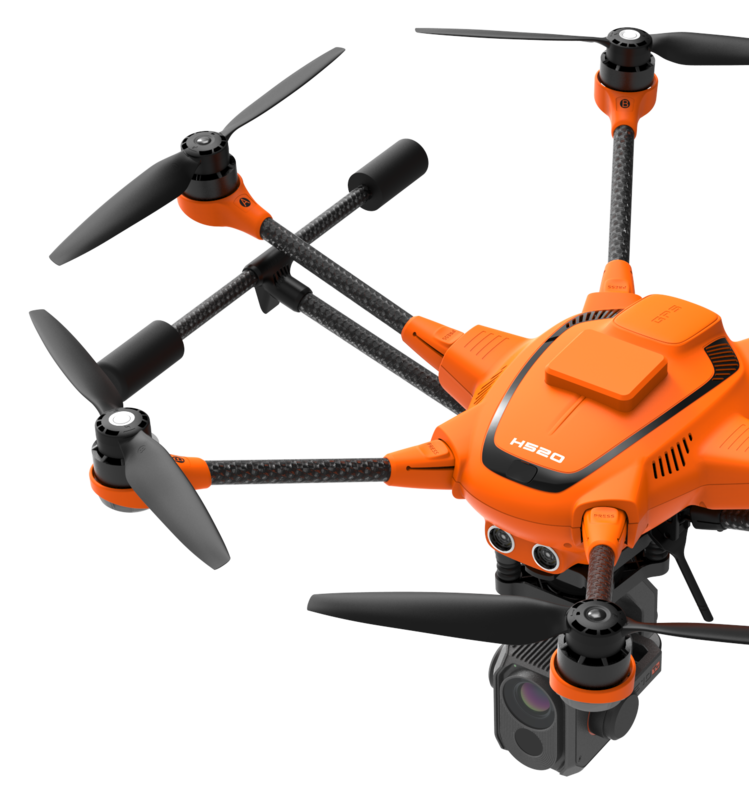 The commercial Hexacopter H520 receives one of the fastest and most reliable RTK systems in the world, developed by the award-winning Swiss company Fixposition. 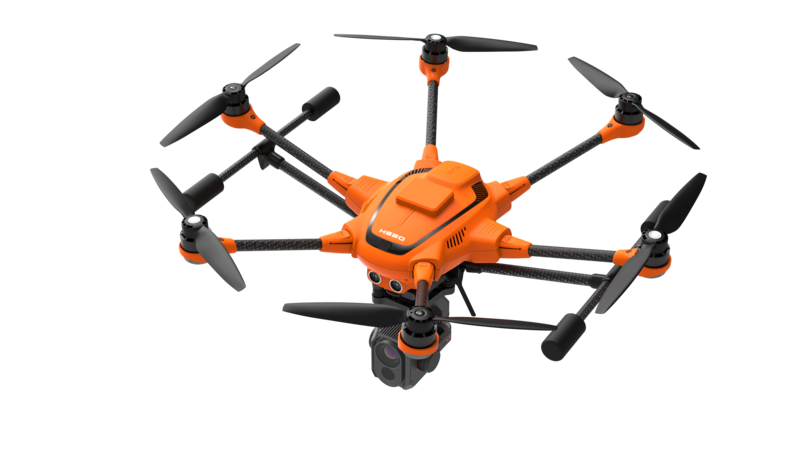 Fully integrated into the H520, it ensures the highest precision and the fastest possible operational readiness even under difficult GPS conditions like in cities, canyons or forests. 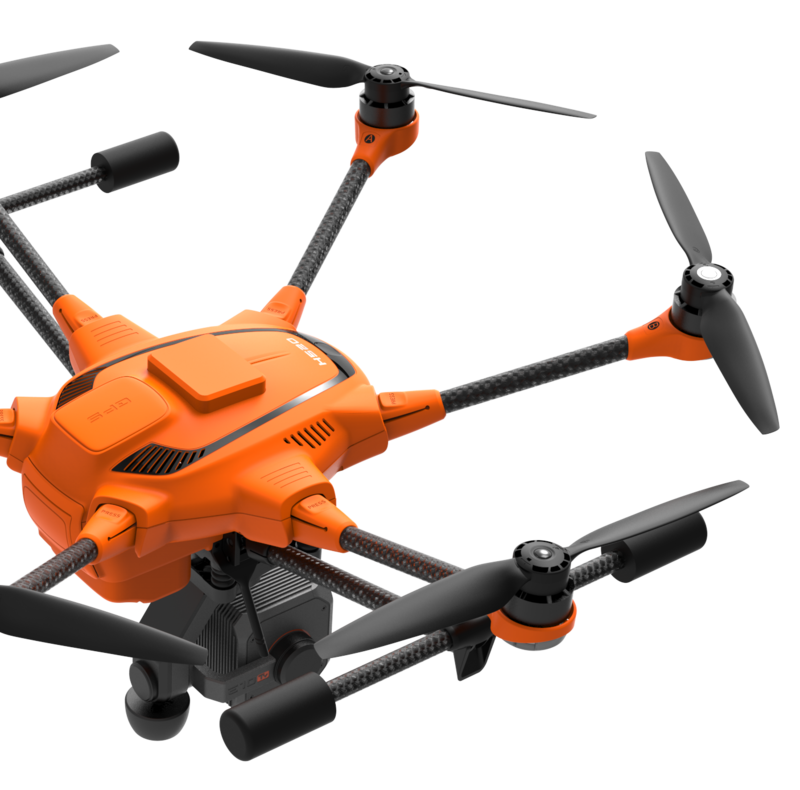 Thanks to Real Time Kinematics satellite navigation the new H520 RTK will be able to stand in the air with centimeter accuracy, enabling extremely precise, repetitive photos, faster 3D mapping and more accurate, even automated, inspection flights. The H520 RTK will not only be available as a complete system - your existing H520 can also be upgraded by our service team to a RTK version, with the same technical features as the complete system. The RTK module is fully integrated into the H520, hardware and software wise. This means that you still have the full range of functions of the DataPilot software. All data, including raw GNSS data, can be logged on board. Thus, the system is also already for PPK. A classic field of application is 3D mapping. With the help of RTK, there are significantly lower image overlaps which means that less photos and thus a shorter flight and calculation time are necessary. In addition, inspections can be much closer to the desired object because the drone's location will be precise down to the centimeter. 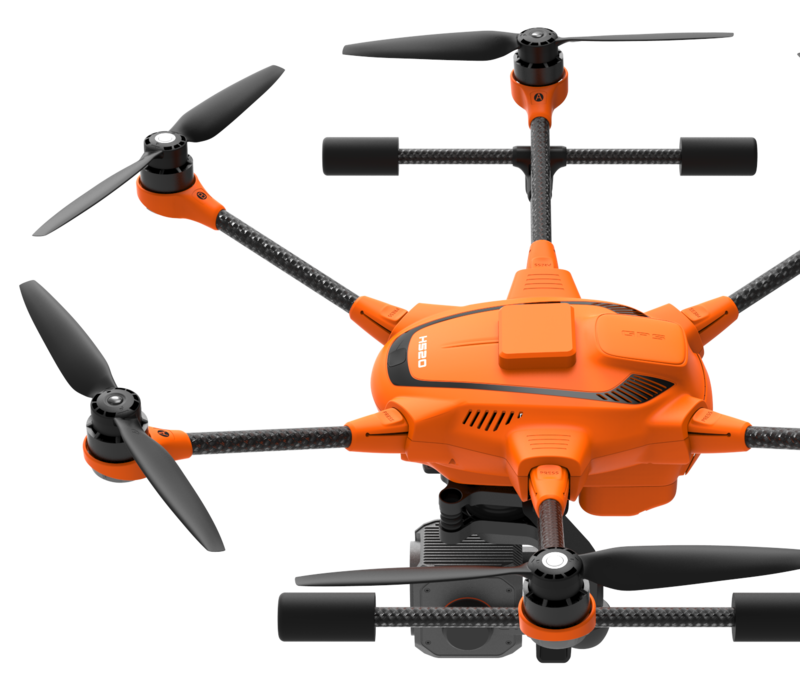 The system works with 2 components, an RTK module on board of the H520 and a base station. In less than 30 seconds it can reach a centimeter-level accuracy, also under challenging GPS conditions (with respect to the base station). 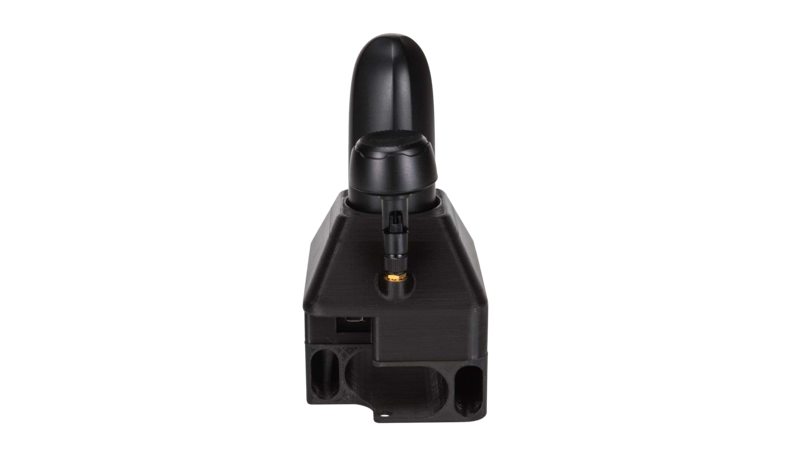 For an absolute global centimeter-level accuracy and in case you don't want to use a base station, the system can also be operated with a network RTK reference station (Network RTK through third party provider, needs an internet connection, additional fees may apply).